Furla luxury handbag brand is famous for their elegance, femininity, and technical details. 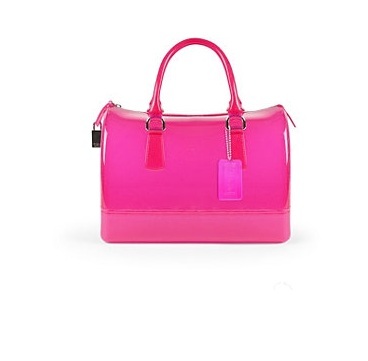 Furla bags are made with exquisite Italian leather, but perfectly affordable. You’ll find styles such as hobos, totes, satchels, clutches and more. Clothingline is hosting a sample sale featuring Furla handbags & accessories for women and men. As Mothers’ Day is quickly approaching, I urge you check out the assortment and purchase a gift. And don’t forget to buy a gift for yourself as well. THERE IS ONLY 1 DAY LEFT! Email infomation@urbanaristocrats.com for more information on sample sales, and fashion tips from style Goddess.